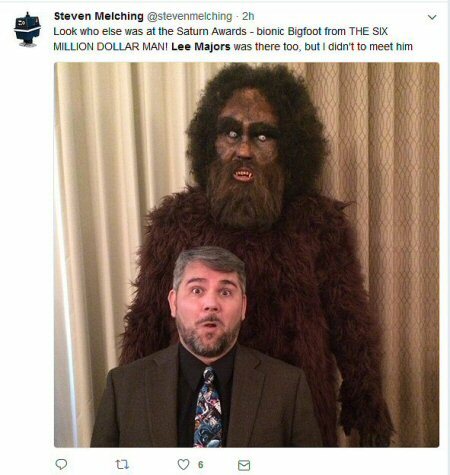 Have you got some Lee-related news we've missed? 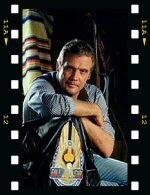 Feel free to contact with news items, images or links you think we should be sharing and we'll give you a credit if we post them on the site. 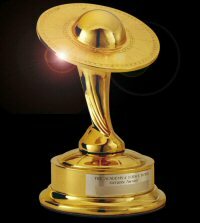 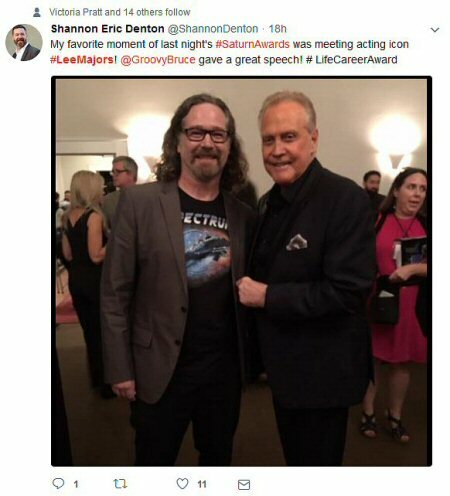 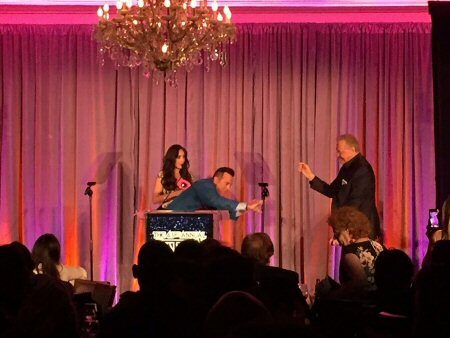 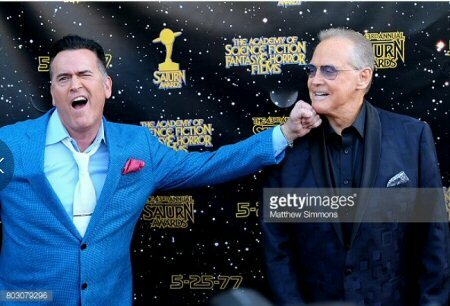 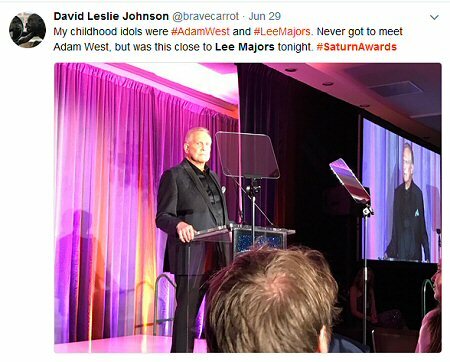 Lee was at the 43rd Saturn Awards, on Wednesday June the 28th, to receive his Life Career Award, from fellow Ash Vs Evil Dead star Bruce - the chin - Campbell. 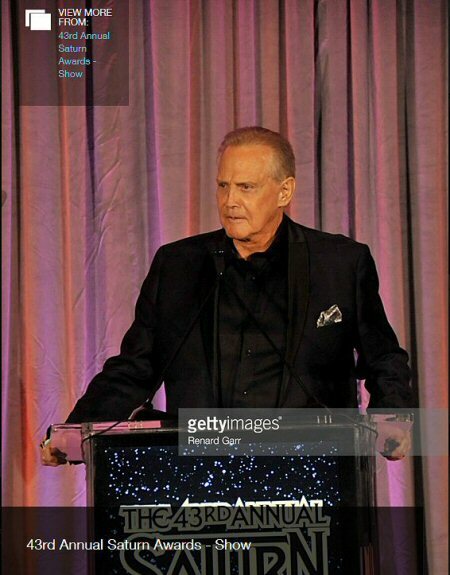 Below we have sleection of pcius from the night and if you go here there is a gallery of all the pics from the night - enjoy!